Advising clients on how to embed analytical, business optimization and information technology in the business processes and the business model. While conducting the analysis we will cover the current and envisioned business processes as well as the scope and benefits of several changes to the business process, applications and decision support solutions in the landscape. Advising organizations on solution design/architecture, vendor selection and procurement of information and analytical technology solutions. We are here to help you grow and develop your business. We can assist in several ways, this for example includes acting as a local (Rotterdam region) representative to establish new relationships or expand existing. Conducting in-depth research on operational and financial performance of your business operations and investment opportunities. This enables you to make educated strategic, tactical and operational decisions about the future of your business. This service is valuable in the scope of investments in capital assets and/or business process redesign initiatives. Interim management for innovation and proof-of-concept projects helps you to explore the opportunities and risks of using innovative technologies and processes in your organization. In our view, a team of internal and external people is the key to successful projects as this forces you to approach project with both internal expert knowledge and insights as well as fresh outside perspective. I am available to cover various roles in your innovation / proof-of-concept teams. Representing BunkerMetric as Director Business Development ARA. More information on BunkerMetric can be found at www.bunkermetric.com. Over the past decade, I have worked with the applied and innovative use of business analytics, business optimization and information technology in leading shipping and logistics companies. At the core, I am thinking business, but I have a profound understanding of analytics and information technology. This enables me to have an in-depth dialog about how the use of analytics, optimization and information technology will contribute to your bottom-line. On the other hand, I can design and liaisons with internal or external developers about the implementation. Over the scope of my career I have worked for and with companies like: Clipper Group, Nordic Tankers, Stolt-Nielsen, Wallenius Wilhemsen Logistics, Höegh Autoliners, NileDutch, MSC and others. 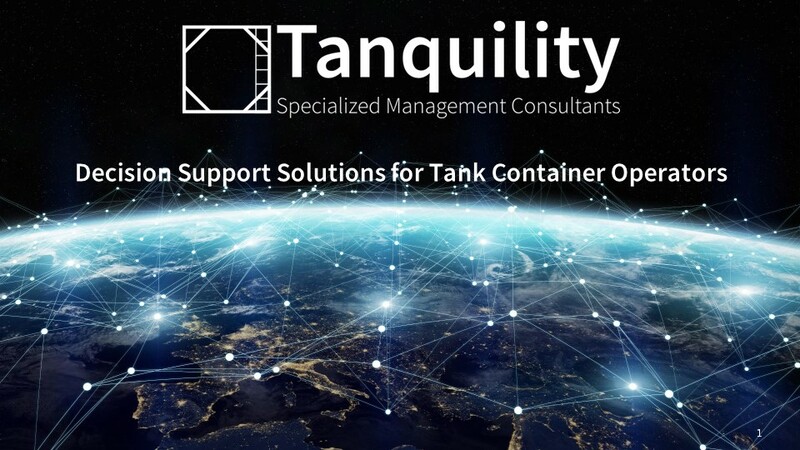 Tanquility is a collaboration with Waldemar, Finke and Paula van Kuil focused on delivering expert advise, decision support and optimization solutions for tank container operators. 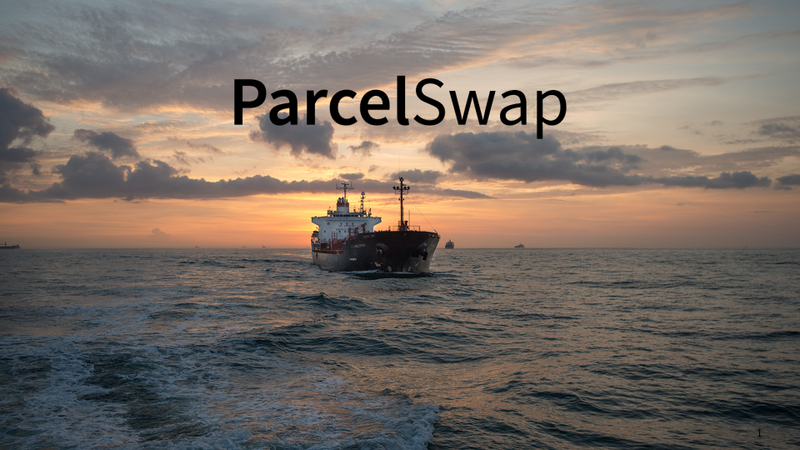 ParcelSwap is a collaboration with Patrick Seeba with the goal to facilitate optimization opportunities for parcel tanker owners and operators by simplifying vessel routing and scheduling.